Tatsujiro is from Mount Fuji in Japan. He started learning the piano at 9 and soon after embraced the guitar forming a Led Zeppelin cover band. He started writing original material and at this point was phobic of any electronic sounds! This changed after he was discovered by Sony Music in Japan with moving to Tokyo. Soon he put down his guitars and fell in love with keys again. This time… computer keys. 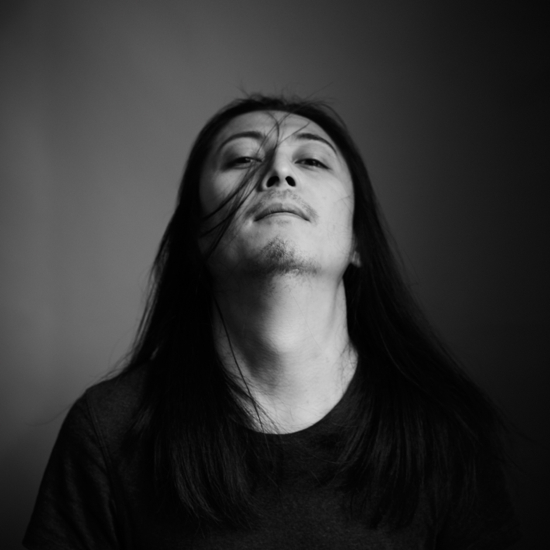 In 2000, Tatsujiro signed to the major label Pioneer LDC in Japan. With them he released 2 albums and 2 singles under the name ‘Pop’. During this time he also was asked to remix for YMO (H.Hosono,Y.Takahashi,R.Sakamoto). At the age of 20, Tatsujiro wrote a song for the Japanese ‘Madonna’ Ayumi Hamasaki. Over 2 million records were sold and he went on to perform with her at the MTV awards in Singapore and Tokyo. In 2002, London was calling and Tatsujiro came to the UK to collaborate with experimental artists in London. He met with The Invisible Circus crew, moved in with them and performed many shows including Glastonbury Festival. Day by day, second by second, he started to wonder what '0' and '1' exactly mean, how yin and yang smiles, perfectism and humanism........... earth and static………..
2004 saw an introduction with Cellist, Martin Radford and stereoart was born. The debut single was Top No.10 in the weekly chart of Tower Records Shibuya Tokyo. MINI Countryman - Get More In. Produced by Lee Harris with Youth(Dragonfly/ex.Killing Joke), Howard Marks, Shpongle, etc. Produced by Pop with Random, Gene Serene, Gypsy and Martin Radford. Produced by Pop with The Invisible Circus crowns – played at Glastonbury 2003.